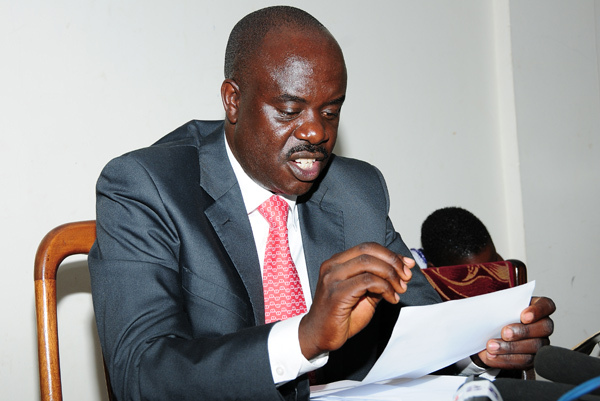 KAMPALA – The ruling National Resistance Movement (NRM) party has refuted claims that it has printed red T-shirts that it intends to give to the ghetto youth to join the “People Power” movement and later accuse the group of being violent. The claim was made by Kyadondo East Member of Parliament Hon Robert Kyagulanyi aka Bobi Wine on Tuesday in a recorded video before he left Boston. 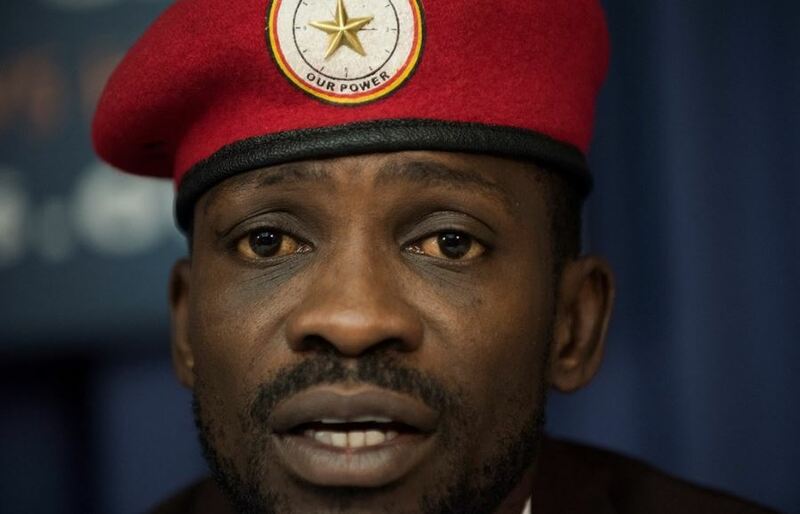 Bobi Wine has reportedly arrived from the US where he has been receiving treatment following his arrest and detention from Arua on August 13. According to the party’s Communications Officer Rogers Mulindwa, the party has not printed any T-shirts in connection to the return of Bobi Wine. “NRM wishes to clarify that the Party has not printed any yellow T. shirts for the Ghetto Boys or any other section of people in connection with the return of Bobi Wine. ” reads part of Mulindwa’s tweet on Thursday morning. He also said those behind the allegations were propagandists spreading malicious statements. 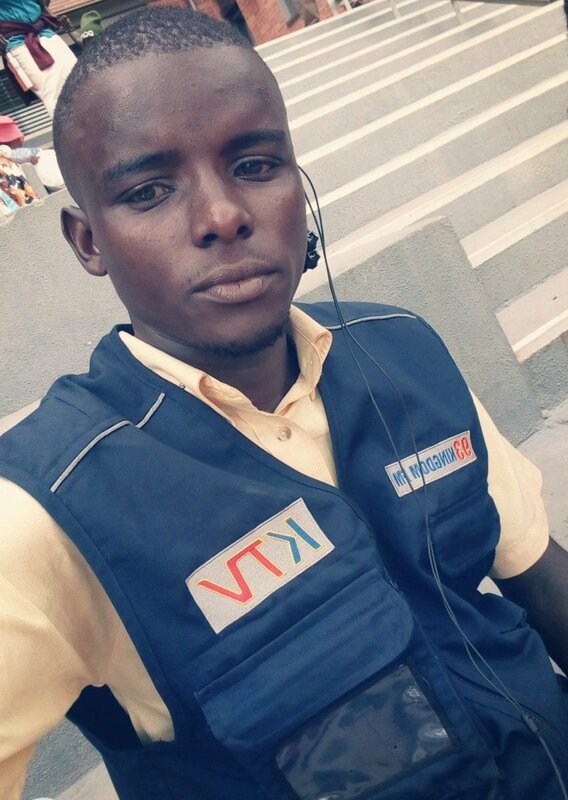 Elsewhere unidentified men reported to be security personnel have arrested NTV Journalist Joel Ssenyonyi, Kingdom Television’s Siraje Kiberu and their equipment confiscated. The duo has been reportedly detained at Entebbe Police station. 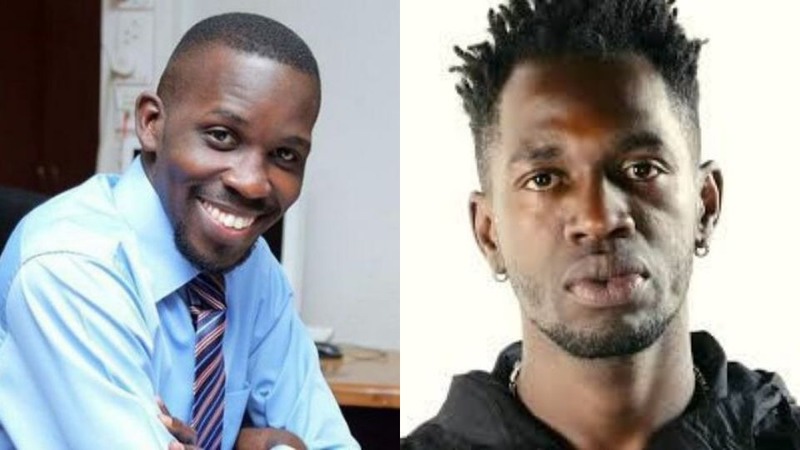 Police have also arrested singer Nubian Lee, Bobi’s singing partner, Dan Magic, his music producer, and Eddie Yaawe Bobi Wine’s brother as they headed to Entebbe international airport. Lord Mayor Erias Lukwago said in a Twitter post that his home has been surrounded by police ahead of Bobi Wine’s return.